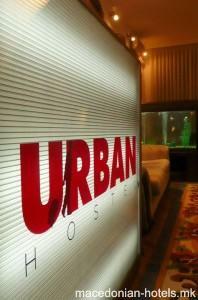 Welcome to URBAN HOSTEL. 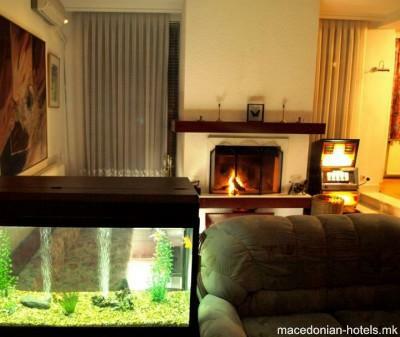 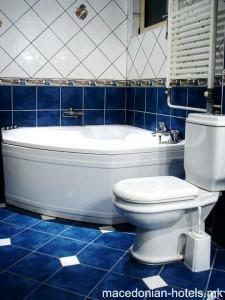 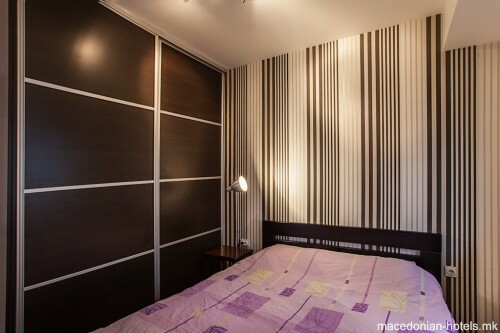 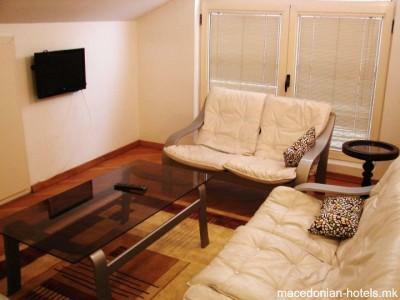 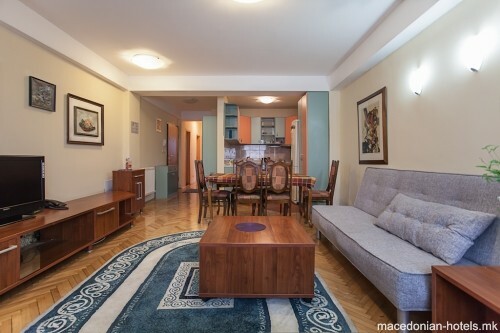 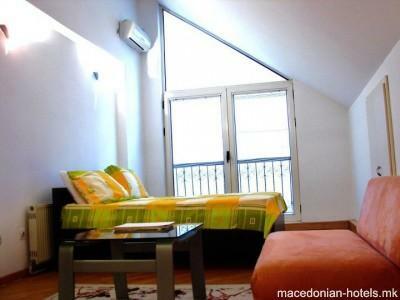 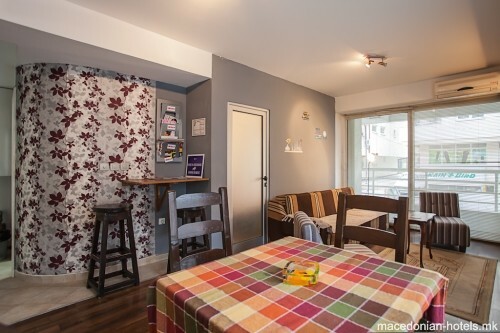 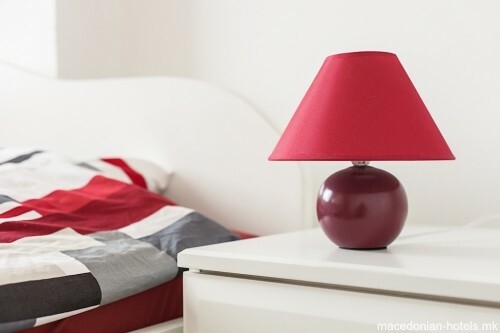 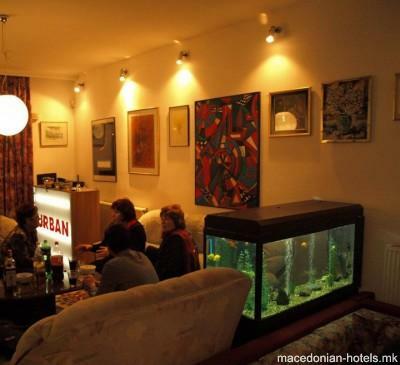 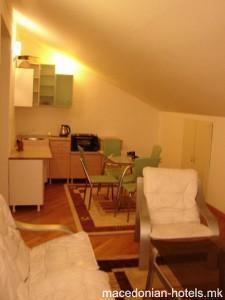 We offer you a friendly and affordable accommodation in the center of Skopje. 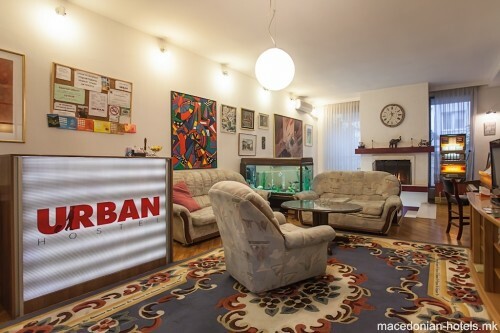 We are a brand new URBAN hostel in Skopje and we are already known for our warm and inviting atmosphere, superior accommodations, and great pricing. 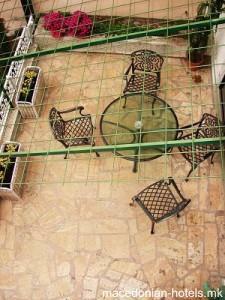 Our hostel can accommodate a total of 30 guests. 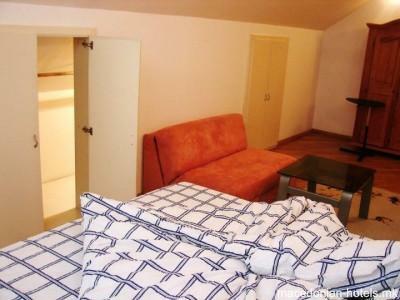 It offers rooms for 1,2,3 or 4 people and has 4 floors. 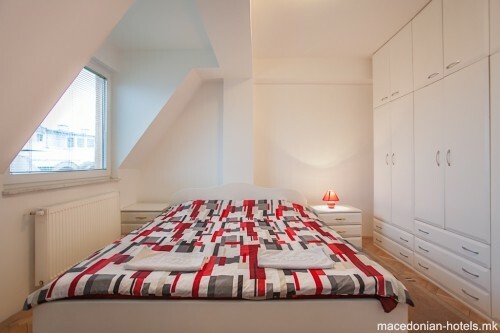 The rooms are clean, convenient, comfortable and highly affordable with proper spring mattress beds and overlays. 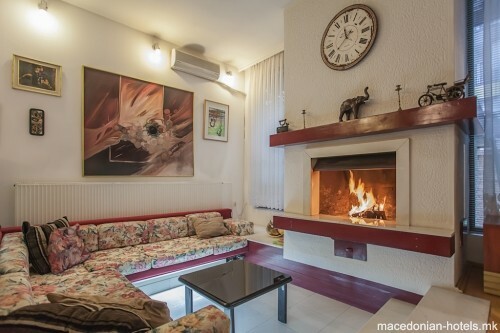 1.57 km distance from Skopje main square.